1. Within 1-5 working days for samples available from our stock. 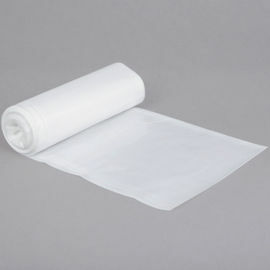 Choose this 55-60 gallon trash bag for an economical, strong solution to waste collection. Great for all of your waste management needs, this Li'l Herc Repro trash bag is the perfect for bars, kitchens, and catered events. 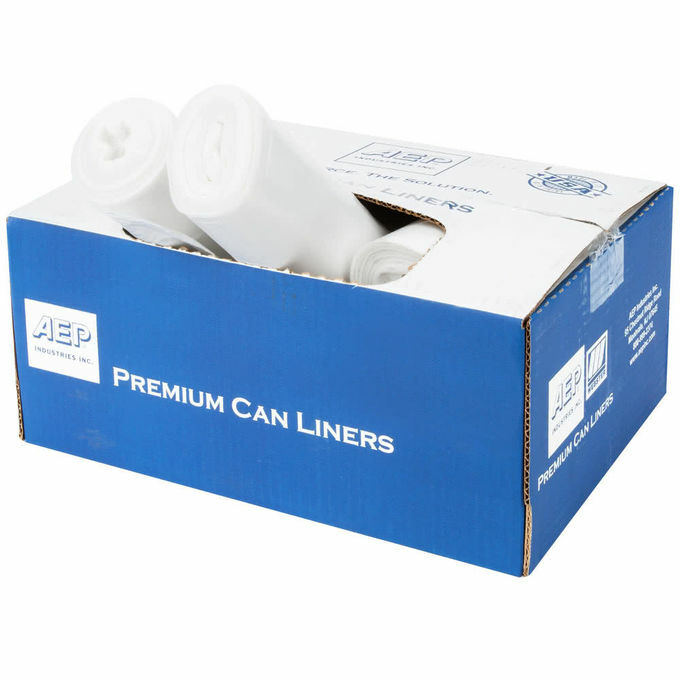 With all of the same benefits of a traditional low density liner, this bag is environmentally-friendly so you can save money and go green! 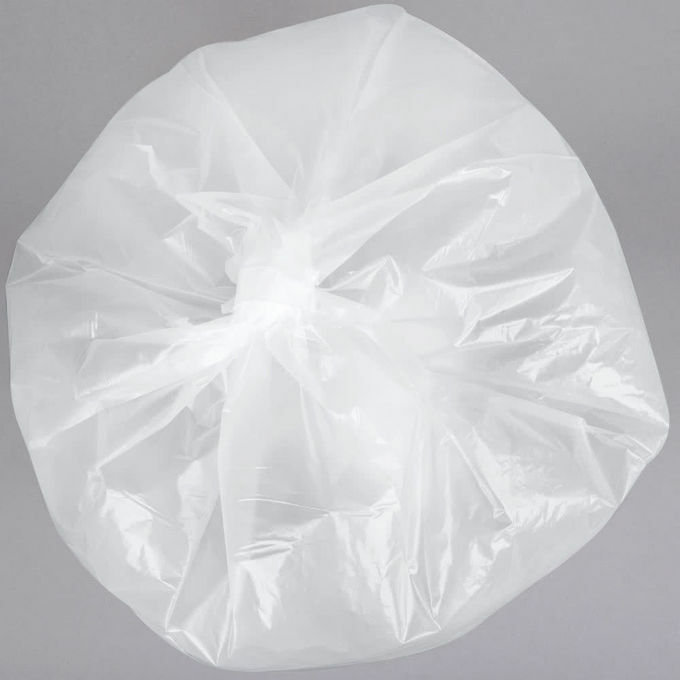 Made of recycled plastics and resins, this trash bag is a simple way to incorporate green initiatives into your establishment. You'll keep your work space clean and organized while demonstrating a commitment to the environment..
For added durability, this trash bag features a star-sealed bottom. 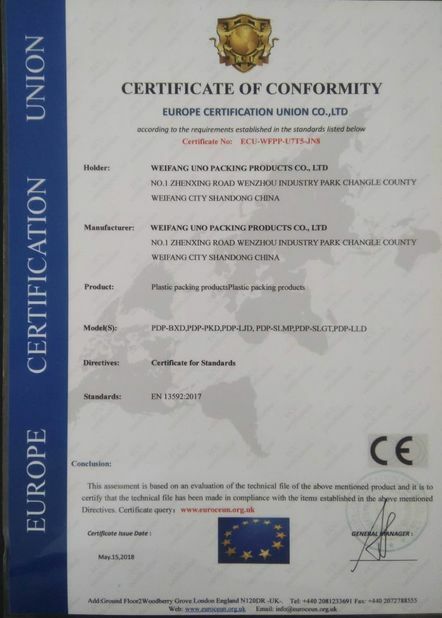 The most common seal in the industry, star seals are manufactured by folding the bottom of the trash can liner over several times and then sealing it. This allows the liner to conform to the shape of the trash can, virtually eliminating leaks. 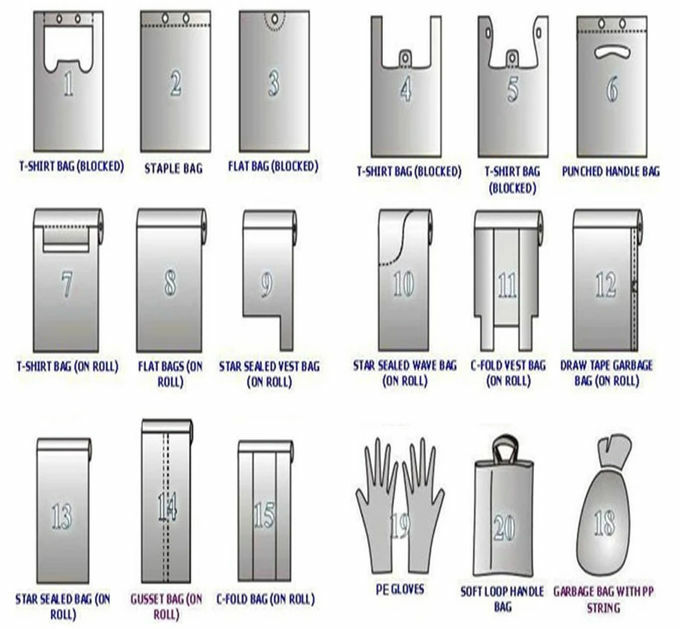 A high quality bag will enhance your brand awareness and upgrade your corporate’s image. 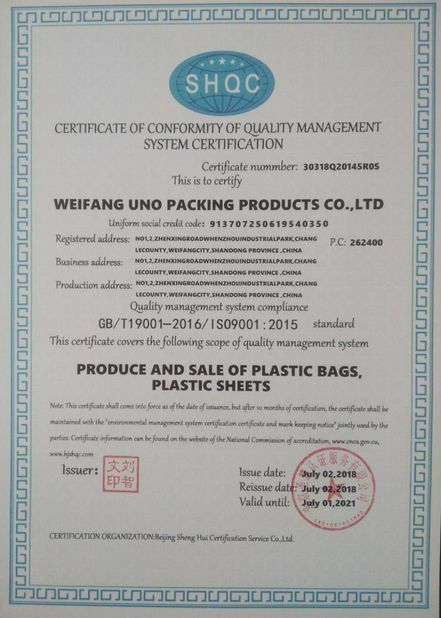 We are Plastic Bag Manufacturer and we can provide whatever a customer will need. Black HDPE Plastic Garbage Bags 110L 10 Micron Gravure Printing 30" X 37"